Safety concerns over the rioting this week in Baltimore have moved the imminent 2015 Women’s Industry Network Educational Conference to Washington, D.C. The conference, known as “Connect to Cultivate,” will be held at the Omni Shoreham, 2500 Calvert St., Washington, D.C., instead of the Marriott Baltimore Inner Harbor and Renaissance. It will still take place Monday through Wednesday. All reservations have been transferred to the Shoreham already, and the same conference room rate of $199 will apply, according to WIN board member and Communications Committee Chairwoman Melissa Miller. Miller, CARSTAR’s national director of operations, said the decision was made for the “safety of our members” Tuesday, the day after violent rioting in Baltimore described here by CNN following the death of suspect Freddie Gray. Six Baltimore police officers will be charged in connection with the incident, CNN reported Friday, but rallies are still planned for Saturday. Though the Mariott wasn’t located in the area directly affected by the unrest, “we knew that we would have people traveling through the conflict areas in order to get there,” Miller said. 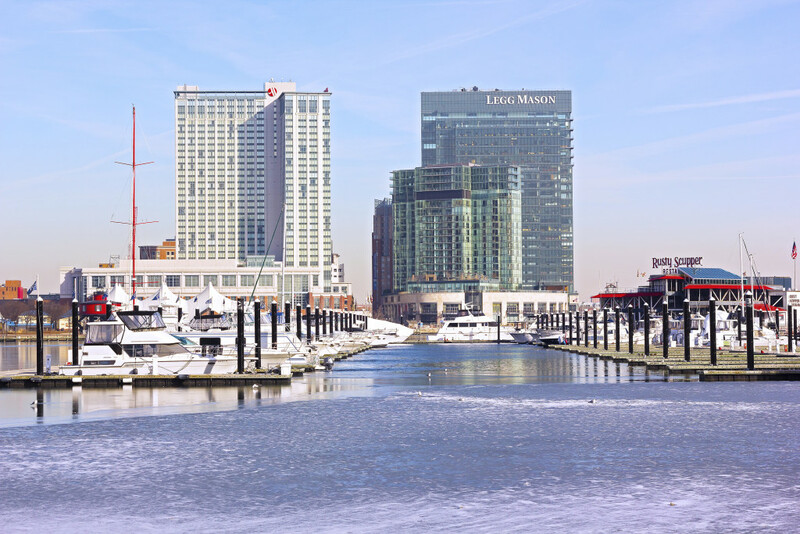 She praised the Baltimore Marriott, which did not penalize the nonprofit women’s collision repair organization for the last-minute cancellations. The Marriott is allowing WIN to continue to store conference materials there until they can be picked up Saturday, according to Miller. “They helped us to coordinate everything,” she said, including transferring the reservations to D.C. The Shoreham itself was also “extremely accomodating,” matching the room and conference rates and taking the event on short notice. “It was basically just moving the conference,” she said. The conference is WIN’s “most important event,” according to Miller, and volunteers “have been on the phone nonstop” working the logistics for the past few days. Despite the inconvenience of moving — though only about 34 miles as the crow flies — Miller said WIN has received few cancellations, and those were likely unrelated to the change of location. The event’s offerings for the near-record 176 registrants also wasn’t affected by the shift, Miller said. “Our program is going to be exactly the same,” she said, calling it “even more amazing” than getting the hotel relocated so painlessly on short notice. 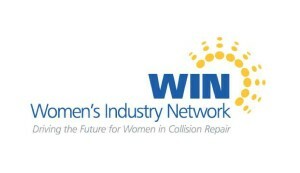 Though some details about the conference change can be found on the WIN website and in information sent to members, Miller encouraged participants to get the most up-to-date news from WIN’s Facebook, Twitter, LinkedIn and Instagram networks.